Stoic eagles. Marilyn Monroe. Cracker Jacks at a baseball game. We’re talkin’ about ‘Murica, of course. Now, cue up the “Star Spangled Banner,” because we’re about to add one more thing to that list: Single Malt Whiskey. That’s right. What was once a Scottish tradition is now America’s game. Today, this spirit is a new force to be reckoned with, as it uses distilling methods similar to the Scottish, but adds a dash of that American gumption with innovative techniques. Turns out, when it comes to U.S. Single Malt Whiskey, there are no hard and fast rules. Yet. Life, liberty and the pursuit of Single Malt Whiskey. Such a noble venture. Just don’t look to the nation’s major distillers for it. It’s the small American crafters that are producing these maverick Single Malts. And they’re paying homage to Scotland by using similar distilling techniques and the same base ingredient: barley. So then what exactly makes it so gosh darn American? Local ingredients, friends. And gives their Whiskey some rootin’ tootin’ homegrown flavor. 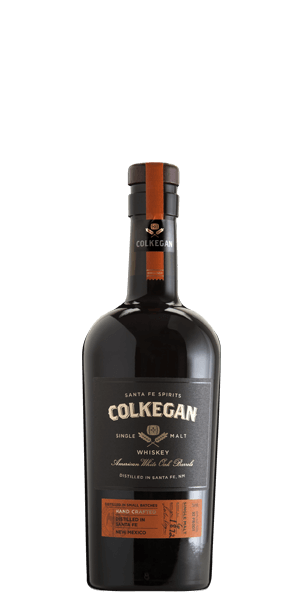 The Scots have peat to make their Whisky taste smoky, but New Mexico’s Santa Fe Spirits has smoked mesquite to create its smooth Colkegan Single Malt Whiskey. Taking a cue from the Scots, Sante Fe went for what they had readily accessible locally. And mesquite just so happened to fill the bill. 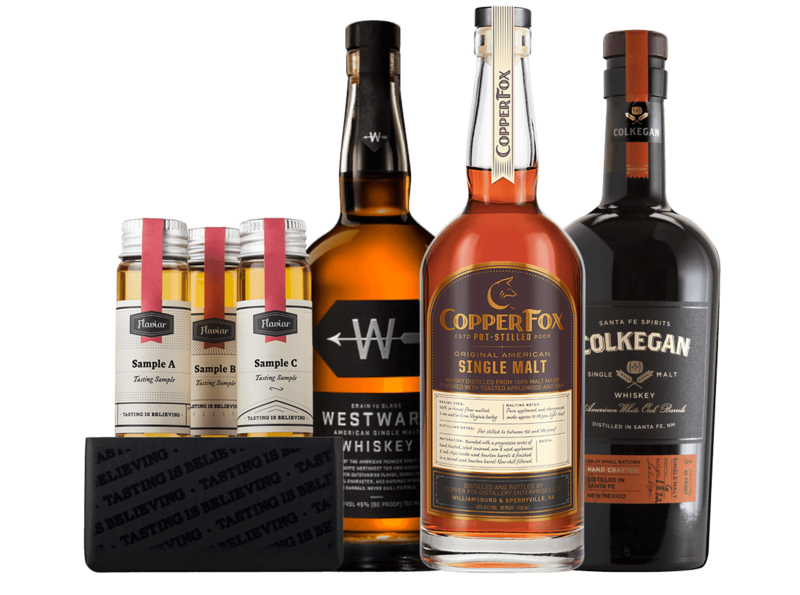 And speaking of smoked, Copper Fox Distillery makes its Wasmund's Single Malt Whisky by roasting malted barley over applewood smoke. Then, it’s distilled and placed in Bourbon casks with pieces of cherry and apple fruitwood. Are you thinking of a sweet and flaky slice of good ol’ American pie? You’re not too far off base. 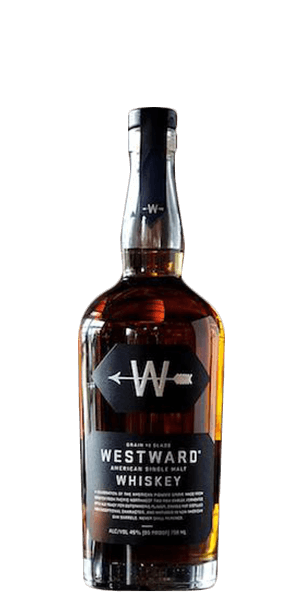 As for Westward American Single Malt, they use Pacific Northwest two-row barley in their mash and then age it like Bourbon in new American Oak after it’s been twice-distilled in copper pot stills. Another common attribute with this new American spirit? It’s aged in new charred-oak barrels, cutting down the aging process from ten years to two. Because Americans don’t wait for nothing. Including a reason to drink. 2) Sales for Scotch Single Malts continue to skyrocket today, especially in good ol’ 'Murica. The Distilled Spirits Council of the United States says sales practically tripled from 2002-2015. 3) Hot and humid temps amp up the aging process much faster than those in colder and drier air. And because there is so much variation of climate within the U.S., that will vary a lot in different parts of the country—more so than in Scotland. 4) Today, there are more than 1,315 craft distillers in America. Meaning, you’ll find one in every state. Someone say, road trip? 5) Back in 2012, Balcones Distilling won the five-year Best in Glass Competition for its U.S. Single Malt, making it the first American Whiskey to nab the award. Those Scots got nothing on us. 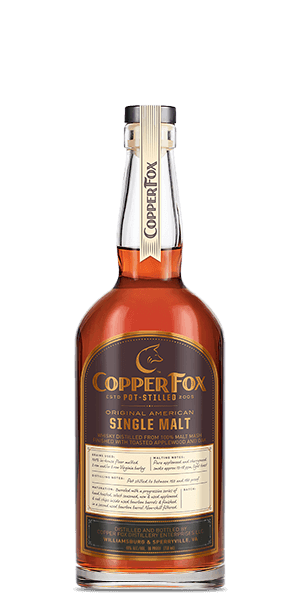 6) Copper Fox Distillery is the only distillery in North America to hand malt their own barley, and they’re the only distillery on the planet to use apple and cherry wood smoke to flavor the malted barley. Sly as foxes, those guys. 7) Marrying the worlds of craft beer and American Whiskey, the crew behind House Spirits Distillery’s Westward American Single Malt Whiskey ferments their barley with American Ale yeast. That’s a brew-tiful combo, right there. 8) Let’s dispel a little rumor shall we? People tend to think that single malt Whiskies aren’t blends. But guess what? They are. Single malt Whiskies are the result of many barrels blended to create a Whisky. They just happen to come from a single distillery.